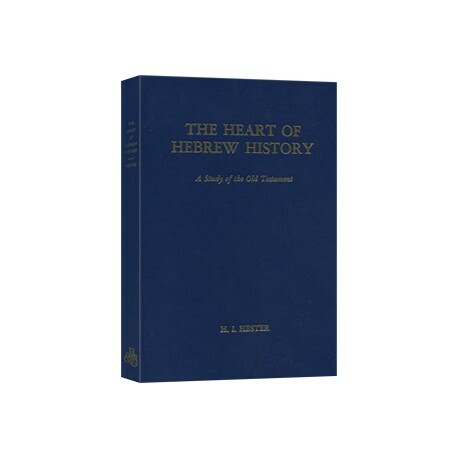 The Heart of Hebrew History is a fascinating patriarchs-to-prophets narrative journey through the Old Testament. 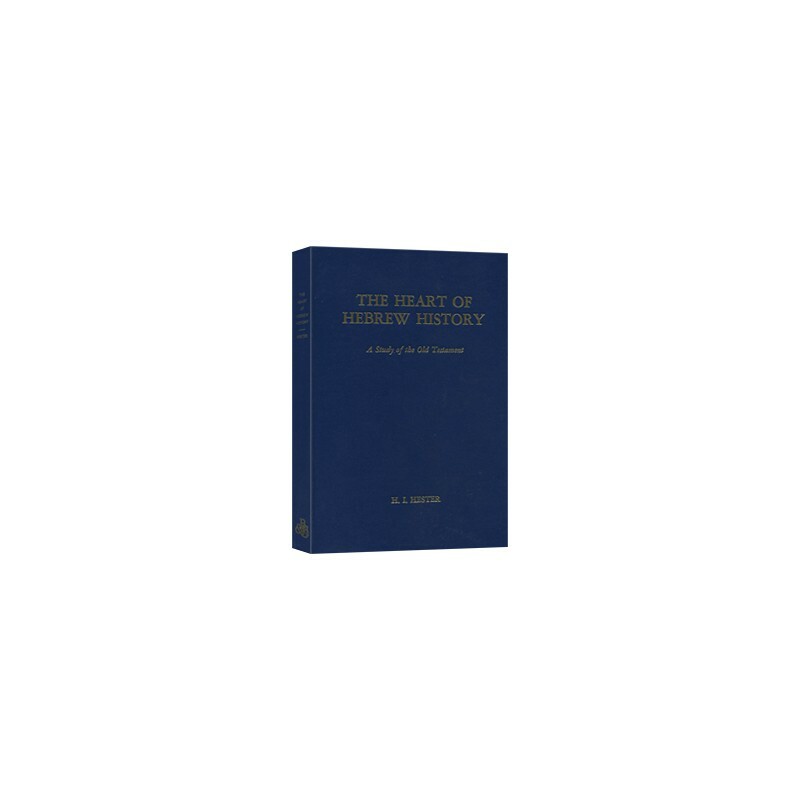 You will learn pivotal points in the history of Israel as they have been substantiated from archeological discoveries and extra-biblical literary texts. Proven methods to get the most out of your Old Testament study. You will learn pivotal points in the history of Israel as they have been substantiated from archeological discoveries and extra-biblical literary texts.